On the 9th until the 11th of September, Höveler Nederlands will take place at the biggest horse event in the Netherlands in Ermelo! 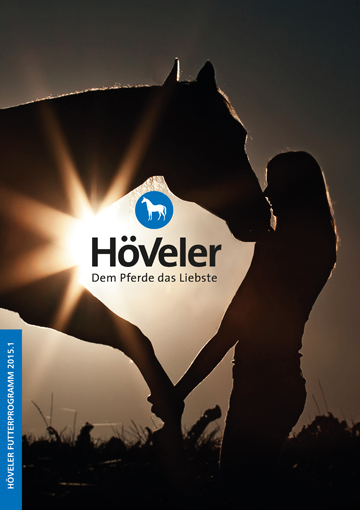 Höveler Netherlands, with our great Partners Dave van Venrooij and Lisanne Segers, will present the product assortment of Höveler Horsefeed and Equinova Supplements in Ermelo. 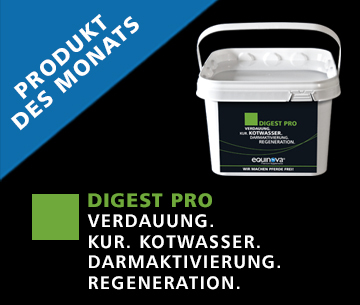 Visit us at our stand and profit of great feeding recommendations individually for your horse, feeding samples and useful Information about how to feed your horse with Höveler products to achieve maximum performance. 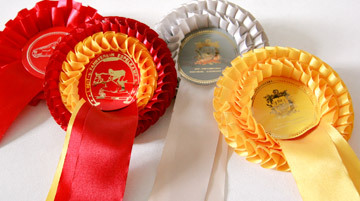 For more Information and the chance to win 2 entrance Cards, check out Facebook "Höveler en Equinova Nederland"!